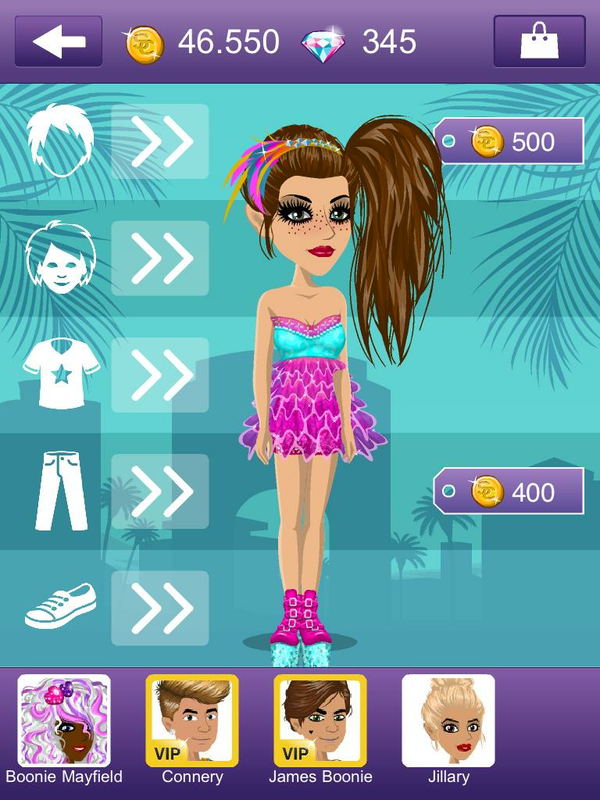 Log in to the amazing world of MovieStarPlanet – the number one place for the coolest, most creative and most fashionable celebrities! * BONUS! Care for your cute PET or BOONIE too! – Find new clothes in the shop each week! ‘On Location!’ is a fast and fun game where you match clothes for a movie set. You choose clothes by swiping the screen and when you combine matching pieces, you’re rewarded with extra points. You can also earn StarCoins and choose amazing prizes to use in your MovieStarPlanet room! Even better – every time you swipe, you earn Fame! This is the ultimate way to rise to stardom! – Want to get notified when your movie star friends message you even if you’re offline? – Want to find new friends even when you’re not in front of a computer? – Want to be the first one to unlock an awesome item for your room? 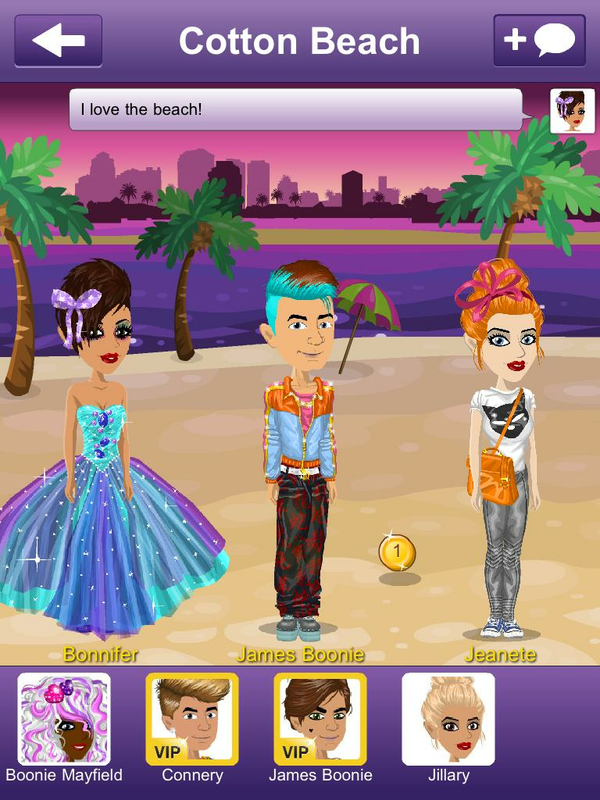 Then get the *** MovieStarPlanet App *** and join the fun! 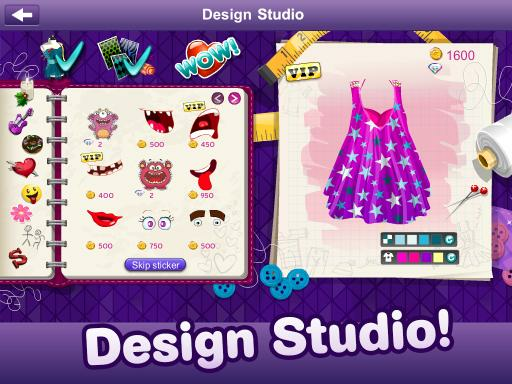 See more at MovieStarPlanet.com – the number one site for fame, fortune, fun and friends!